The sisters and brothers in our community are truly remarkable people. They are compassionate, supportive, and loving. The special bond – that of life-long best friends – is one we strive to nurture. Having a sibling with Down syndrome presents a unique set of challenges. At RMDSA we know how frustrating it can be to deal with people who don’t understand what Down syndrome is and treat your sister or brother disrespectfully. 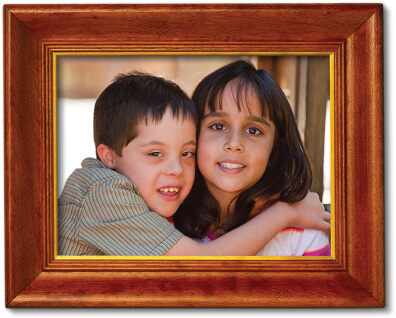 We can show you some tools for teaching others about your sibling and how to treat him or her fairly. After all, nobody knows your sister or brother like you do; you can be one of your sibling’s biggest advocates! We can connect you with special training programs that can teach you some tools for educating others about your sibling. And remember, you’re not alone. We can introduce you to other siblings who have a brother or sister with Down syndrome; you can share your stories and support one another. Call us at 303.797.1699 to get connected.